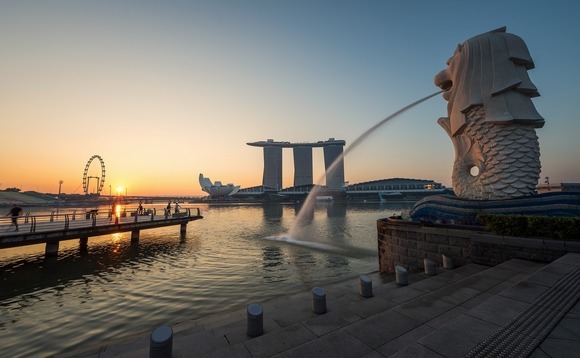 Pivot Fintech, a Singaporean wealth management technology provider, has obtained a capital markets services (CMS) licence from the Monetary Authority of Singapore, which allows it to start offering its artificial intelligence-driven wealth management services platform in the city-state. Pivot Fintech is a subsidiary of the Chinese financial technology platform Pintec which listed on Nasdaq in 2018. Pivot Fintech is Pintec's first venture abroad. Pivot CEO Victor Lye said: "Pivot's entry into the consumer space with this CMS license supports our vision of financial inclusiveness through constructive disruption and supports Singapore's vision to be a fintech innovation hub." Pivot’s entry into the consumer space with this CMS license supports our vision of financial inclusiveness through constructive disruption and supports Singapore’s vision to be a fintech innovation hub"
The initiative was supported by life insurance firm FWD Group along with other angel investors. Pivot leverages on predictive machine learning techniques to design, track, and balance investment portfolios according to an individual's risk tolerance; it promises to "replaces human bias" when it comes to making investment decisions and to level the playing field between the retail investor and bigger institutions. Using this technology, Pivot is said to design asset allocation solutions matched to the unique risk profiles of different investors. In the near-term, Pivot intends to train a local AI talent pool by partnering with educational institutions in Singapore. Pintec CEO of wealth management business Zheng Yudong said: "At Pintec, we are very pleased to support Pivot's growth in Singapore with our asset allocation algorithms that have passed rigorous testing and regulatory compliance standards to meet the growing demand for low cost, transparent and risk-managed long-term investment portfolios." According to Statista data, the value of assets under management in by Singapore's robo-advisers, is forecasted to add up to $9.05bn by 2023.